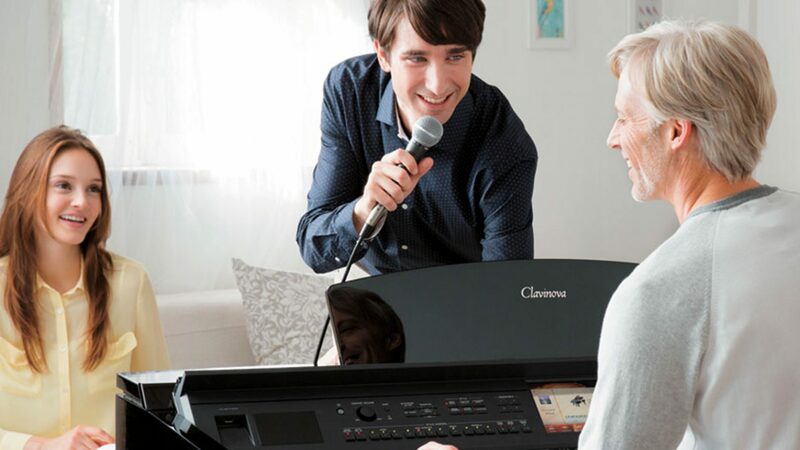 Yamaha has a piano for everyone - from beginners to performers - from Rock to Rachmaninov. Weber Pianos is a great choice for your piano. Find New and Used Pianos in the following locations: Atlanta, Tampa Bay, Orlando and other select locations in Southeast and Mid-West Cities. We carry all Yamaha pianos, including the world’s best selling digital piano-- the Clavinova, along with the Disklavier reproducing piano. Also available are Young Chang (Georgia and Mid-West only), retrofit player piano systems such as PianoDisc, and many more grand, upright, and digital pianos, both new and pre–owned. Why Buy from Us? We offer a 30-day satisfaction guarantee, 100% trade-up policy, and nobody beats our price! We have hundreds of pianos to choose from!